Curated by Carly: Pea Pod Paper & Gifts Giveaway! Pea Pod Paper & Gifts Giveaway! Pea Pod Paper & Gifts! 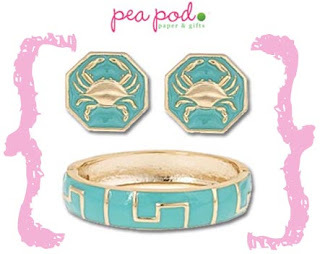 Enter through Rafflecopter at the bottom of this post for your chance to win these aqua Crab Earrings and aqua Inca Bangle! 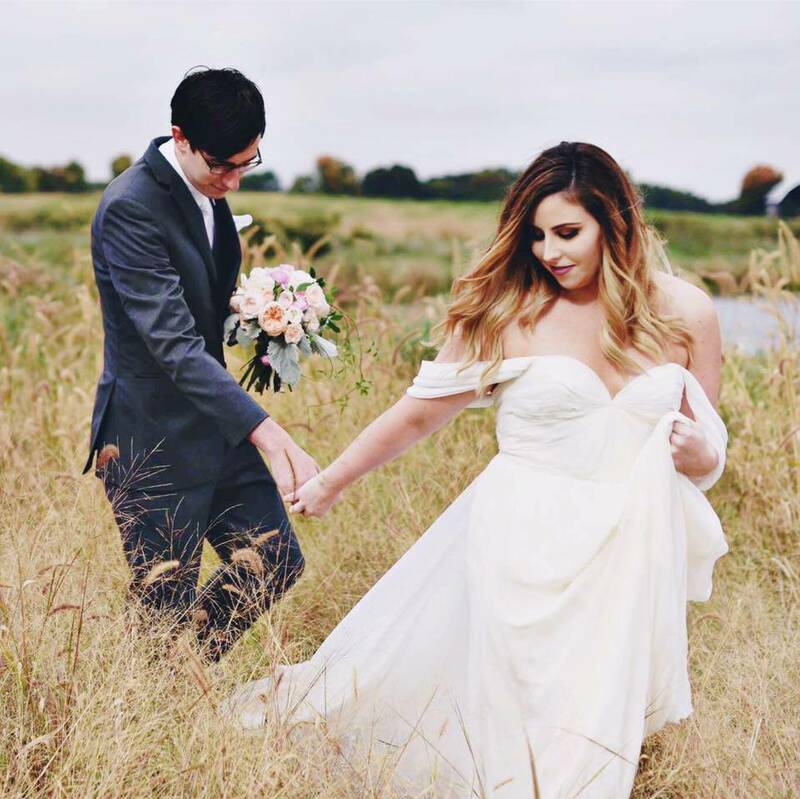 Pea Pod Paper & Gifts is a fabulous online website that offers a wide selection of cheery stationary, unique jewelry, and so much more! They carry brands such as Lilly Pulitzer, Dogeared, Nico and Lala, Jonathan Adler, Dylan's Candy Bar, and so many more! Contest ends at midnight on July 22. I love the cuff bracelet with the bit on the front! I would love a custom stamp-- will help with wedding planning and thank you notes!! You know that I love anything sea-inspired! Cute stuff! I love the brooke earrings! 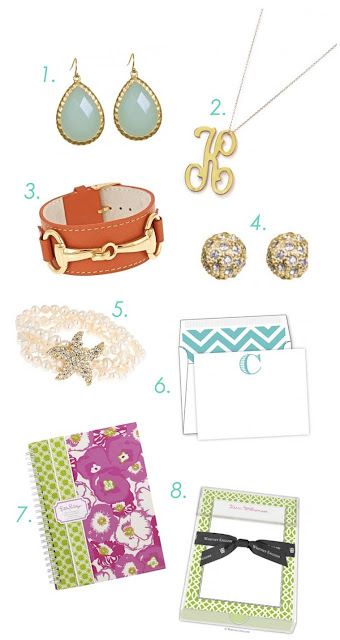 I love all of the Lilly office accessories! I love the Channel bracelet! I absolutely love the gold initial necklace! Agreed! An initial necklace is perfect for any outfit! I LOVE the monogram iphone cases!! Great giveaway, lady! I love the Carleigh statement necklace in Royal Blue. I want either the initial necklace or a monogrammed phone cover! I love most of the earrings on the site...especially gold and bronze! I'm crushing on the gold bamboo bangle (maybe the addition you were looking for?!) and those cute silk knot earrings! I love the "Abigail" earrings! Everything in their inventory is adorable, but I LOVE the Julie bracelets, and of course the Lilly agendas! The light blue pendant necklace seems to be lovely. Thank you for the giveaway.